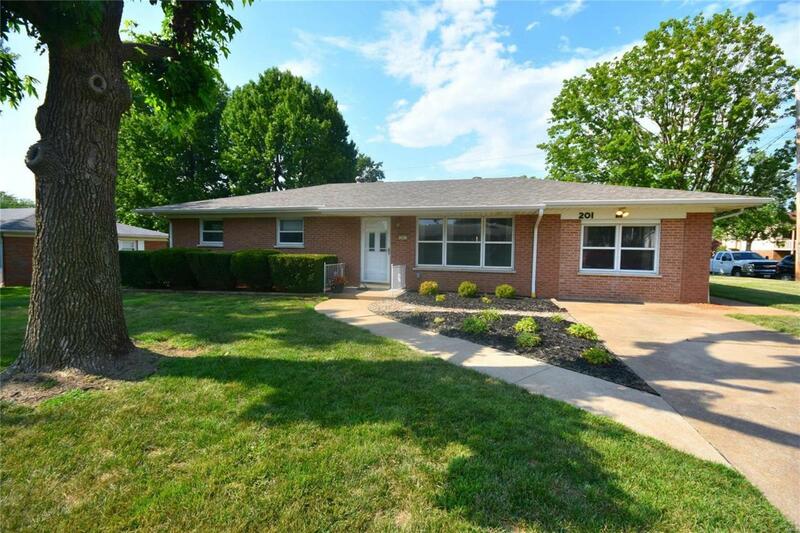 Turnkey Brick Ranch on large corner lot! 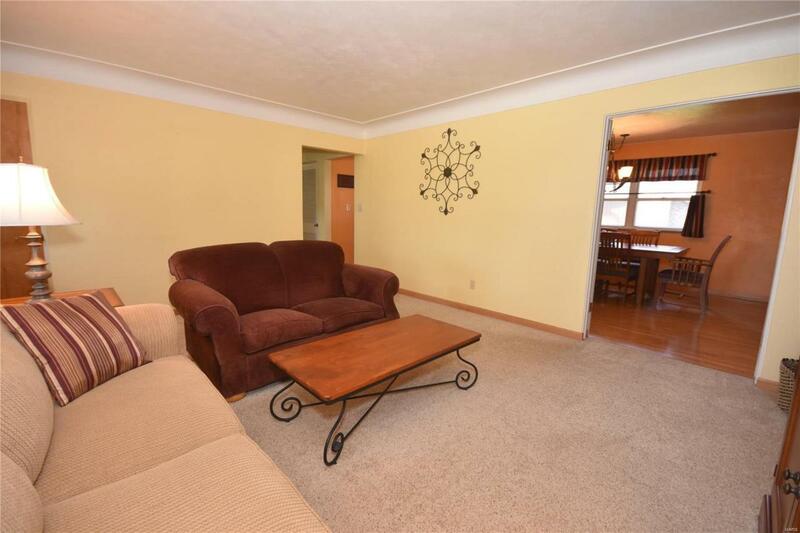 This full brick, 3 bedroom, 2 bath home offers over 1,500 sqft of living space. Large kitchen and dining area with quartz countertops, crown molding, built-in pantry and dishwasher. Newly remodeled bathroom with tile flooring and whirlpool tub. Master bedroom suite features custom cabinetry w/ built-in drawers and half bath. 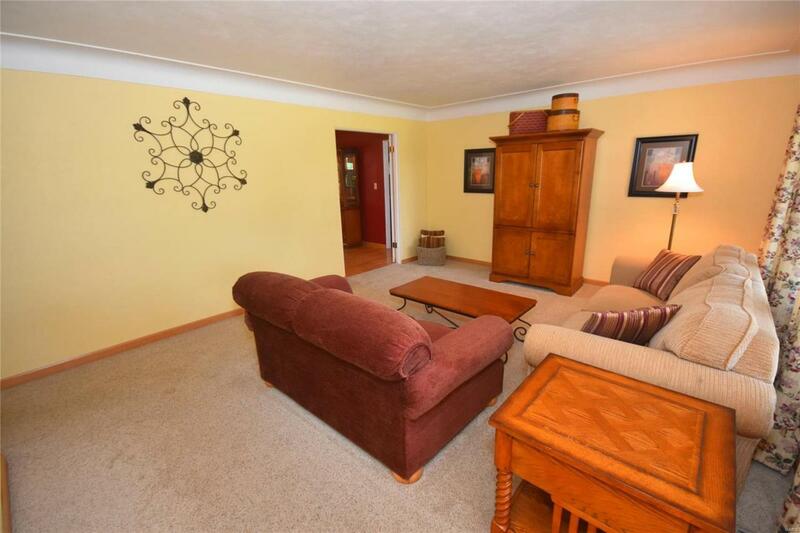 Separate family room has gas fireplace, built-in entertainment/storage unit and adjacent MAIN LEVEL LAUNDRY! Home has been freshly repainted and upgraded to a 200 amp electrical box. Storage shed in spacious backyard. Enjoy the large patio with a concrete patio set that stays! 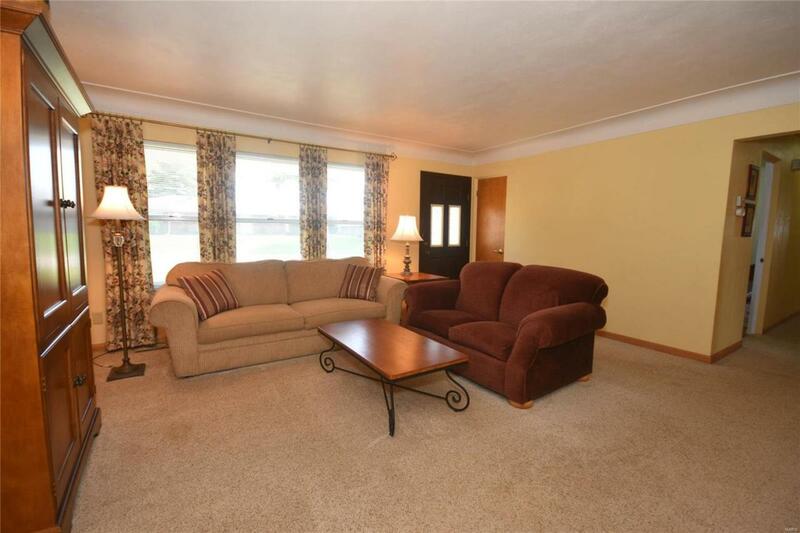 Easy access to schools, parks, highways, restaurants, shopping and SAFB. Listing information © 2019 Mid America Regional Information Systems, Inc. Information from third parties deemed reliable but not verified. Data last update 2019-04-24T09:49:08.95.